Maybe this part belonged to a Morris Commercial once? Kuno: How I found my Dingo!! No more relics coming from the desert? 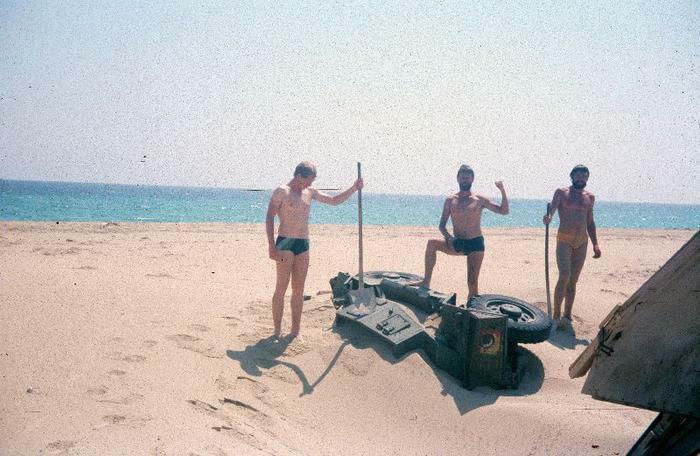 Eine lFh im Jahre 1976,soll in El Alamein stehen oder gestanden haben.